I recently spoke with Maanda Ngoitiko, founder of Pastoral Women’s Council (PWC), African Initiatives’ longest-standing partner. Maanda reflected on the challenges of her childhood, particularly her education and steadfast refusal of a marriage proposition. I was also fascinated to learn more about the early days of PWC and to hear Maanda’s thoughts on our Equal Rights to Quality Education project, which is the focus of our upcoming Big Give Christmas Appeal (27th November – 4th December). 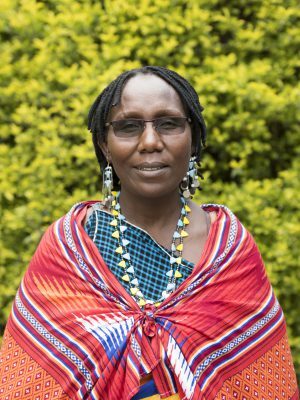 Maanda is a Maasai woman who is from the Ngorongoro region of northern Tanzania; her family are traditional pastoralists and she grew up moving around with the cattle. To start with, I was intrigued to hear about what life was like growing up in a Maasai community in Tanzania. Out of twenty-eight children in her village who went to school, just two were girls. 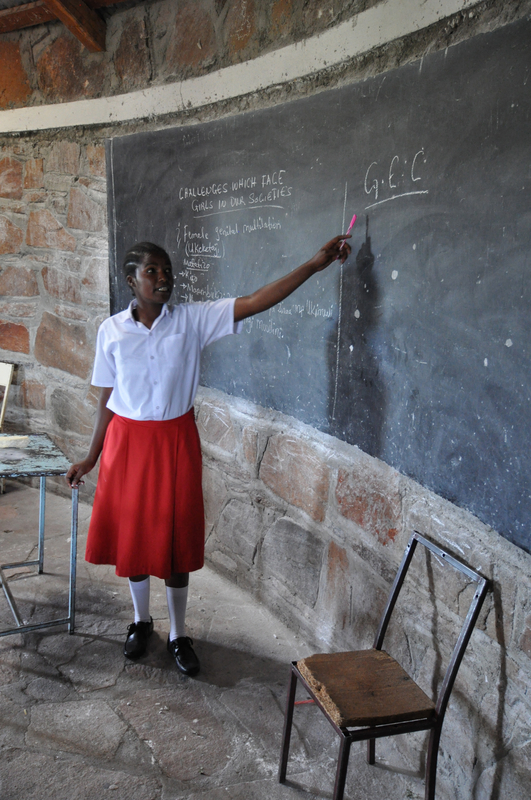 It was at this point that Maanda developed her interest in becoming a teacher and she began to grow close to a retired teacher in her village. 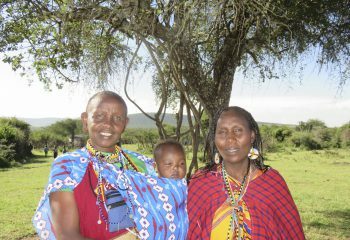 “I wanted a generation of Maasai women who were free to talk and make their own decisions.” And when the time came for Maanda to be married, she stood her ground and refused. Maanda developed a reputation in her village as the ‘bad girl’ – the girl who refused to marry. With the help of the newly formed pastoralist NGO Kipoc, at 15 years-of-age she ran away to Dar es Salaam to escape forced marriage. After completing a diploma in Development Studies in Ireland, Maanda returned to her home community to set up PWC. She faced much opposition: the village leader refused to help if she remained unmarried and many women in her community were opposed to the idea. 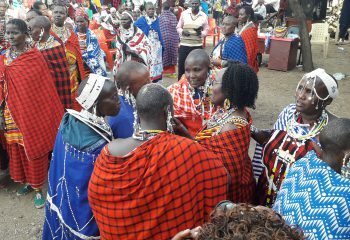 Irrespective of this, nothing was going to stand in her way and she achieved her vision of an organisation which, through its focus on girls’ education, frees Maasai girls’ lives and minds. 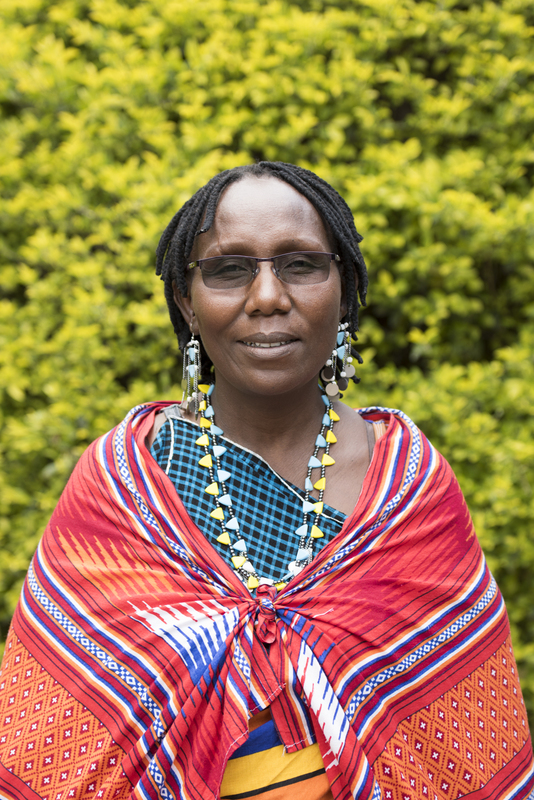 For Maanda, Naishorwa Masago is a memorable pastoralist child who has had her life changed by PWC. Read her story here. Our Big Give Christmas Challenge Appeal 2018 is dedicated to improving access to education, quality of teaching, transition to secondary education and, security and governance of schools in northern Tanzania. 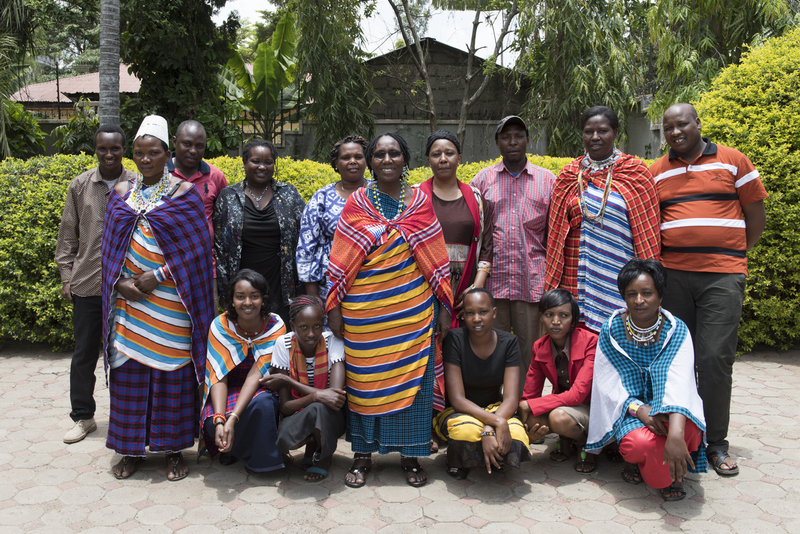 Our project focus is Equal Rights to Quality Education which is implemented in partnership with PWC, Community Aid and Small Enterprises Consultancy (CASEC) and Community Research and Development Services (CORDS). Specifically, PWC works in 19 schools located in Monduli and Ngoronogoro districts. Read more about our project here. With this in mind, I wanted to get Maanda’s thoughts on her country’s current educational landscape. 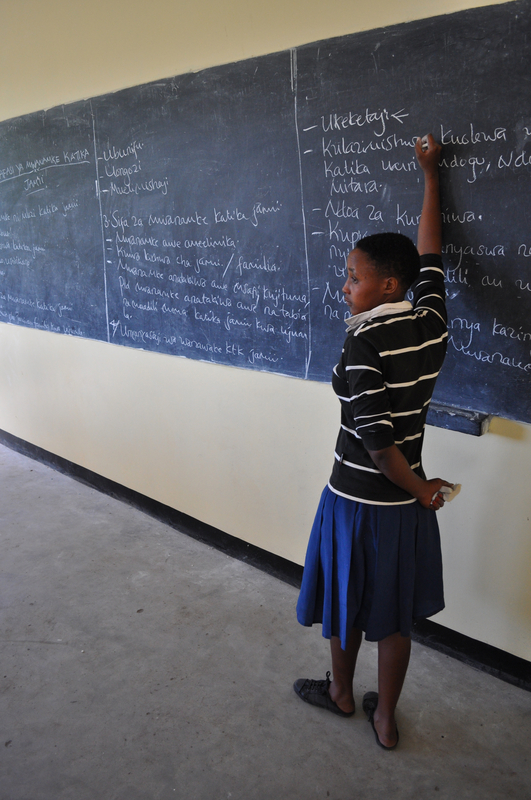 Overall, however, the resources available in Tanzania’s schools are still minimal, and so there is much more that can be done to improve children’s educational experience. For instance, limited access to sanitary products is an ongoing problem as it leads to discomfort and distraction, with many girls missing school during the days of their period, in turn, affecting their academic performance. In terms of the lessons learnt so far, Maanda feels that future education projects should focus on fewer schools in great depth, for more impact. It is also important to plan for the future with this project to monitor its longer-term impact on the lives of the boys and girls it has reached in addition to the 4,300 primary and secondary school teachers who have benefited from teacher training. Our Big Give campaign will launch at midday on Tuesday 27th November (Giving Tuesday) and it will be live until midday on Tuesday 4th December. In this time, your generosity will be doubled when you donate online! Keep an eye out for updates on our social media platforms and website or sign up to our e-newsletter.